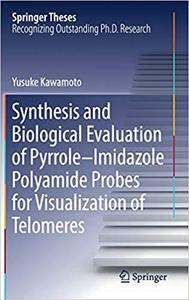 Yusuke Kawamoto, "Synthesis and Biological Evaluation of Pyrrole–Imidazole Polyamide Probes for Visualization of Telomeres "
Jozef Nosek, "Origin and Evolution of Telomeres"
Now telomere and telomerase are widely accepted as important factors involved in cancer biology, and as promising diagnostic tools and therapeutic targets. Telomere shortening represents one of the basic aspects of ageing and telomere dysfunction could contribute to the accumulation of DNA damage during ageing. 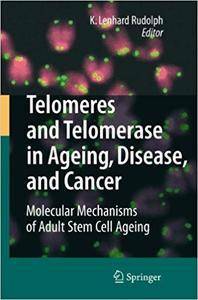 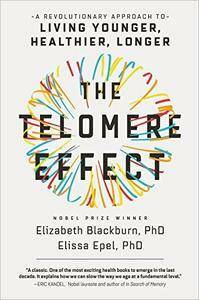 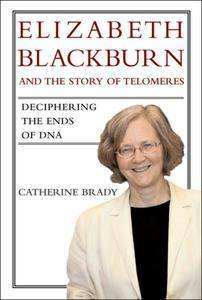 This book summarizes evidence and data indicating that telomere dysfunction influences human ageing, diseases and cancer. 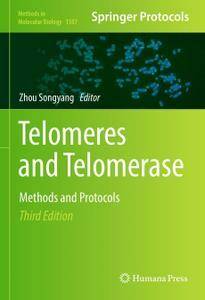 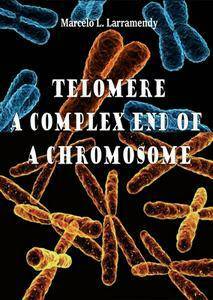 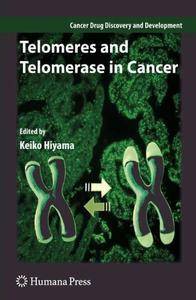 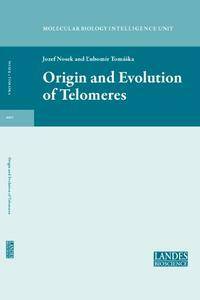 This third edition volume expands on the previous editions with new and improved assays that ask essential questions of telomere regulation in diverse model systems. 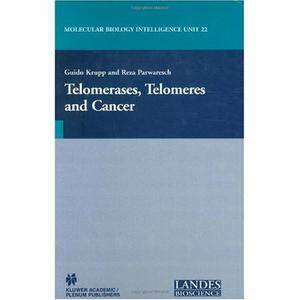 K. Lenhard Rudolph, "Telomeres and Telomerase in Aging, Disease, and Cancer: Molecular Mechanisms of Adult Stem Cell Ageing"
Catherine Brady, "Elizabeth Blackburn and the Story of Telomeres: Deciphering the Ends of DNA"
This book contains the latest aspects of the current knowledge about the structure of telomeres and the crucial role that telomerase plays not only in maintaining chromosomal stability but also in relation to cell immortality, cell instability, and cancer biology.